Why do all the status companies choose Nimlok Gulf Coast? 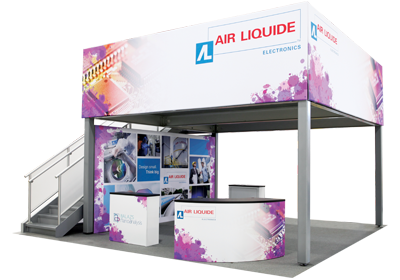 It is because we amaze our clients with trendy, on time, and affordable exhibits and G7 certified graphics. Bringing your ideas to life is our passion! 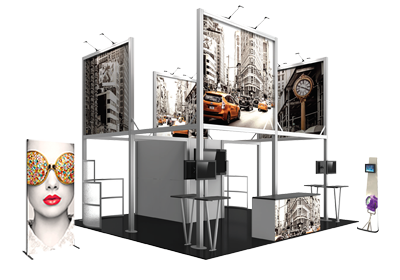 Our trade show exhibits, displays, and booths blast off the walls in an amazing, artistic brilliance to get you noticed. Do you love options? 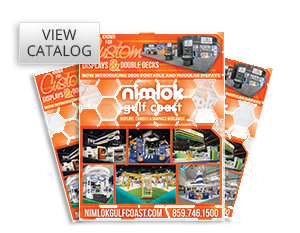 Well, Nimlok Gulf Coast has the largest variety of choices at the lowest prices. We have everything you need to achieve the ultimate WOW factor for your next event, from simple perfection to the most intricate construction. We ensure your next happening will not only be on budget – but it will truly be impressive and drive traffic back to your business!